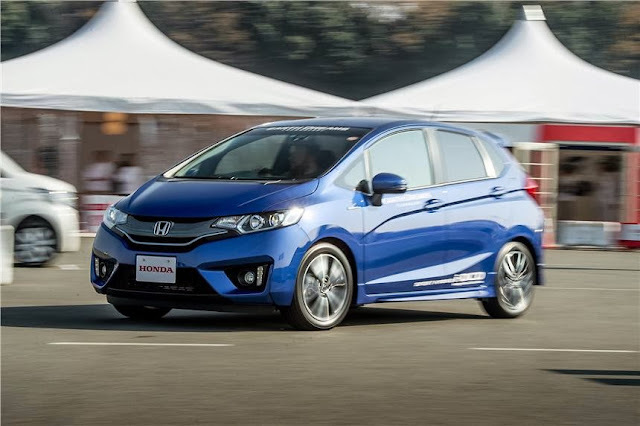 The Honda Jazz 2014 which was discontinued this year in India will be launched again during mid 2014. The car will be first showcased at the upcoming 2014 Auto Expo. 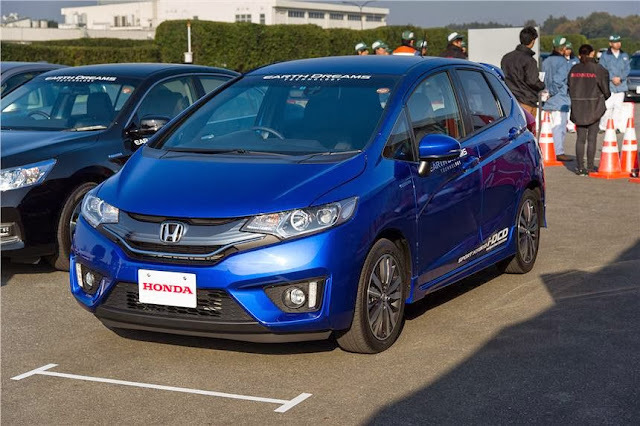 The new car was just showcased in Tokyo and as per the confirmed sources, the new car would come with 1.5L Diesel engine too apart from the 1.2L Petrol engine. 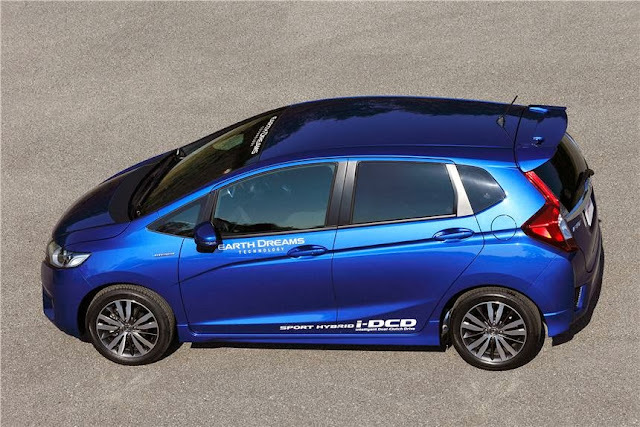 The Petrol engine would be continued from Honda Brio and Amaze with an output of 88PS and 109 Nm. 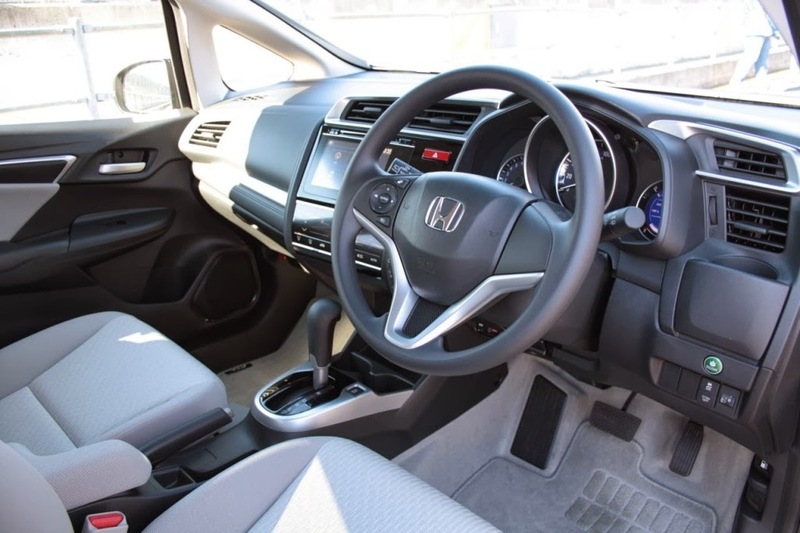 The Jazz will also be available with a diesel engine. Honda will use their 1.5-liter EarthDreams unit, which is currently seen on the Amaze. In the Amaze, this engine develops 100 PS and 200 Nm of torque and delivers a class-leading 25.8 km/l. Stay tuned for more at Wheel-O-Mania.